Roy Chubby Brown is back and hes as naughty as ever. His choice of language and his politically incorrect jokes are all delivered with a cheeky grin and perfect comedy timing. His trademark flying helmet and goggles, coupled with his coat of many patches makes him instantly recognisable. 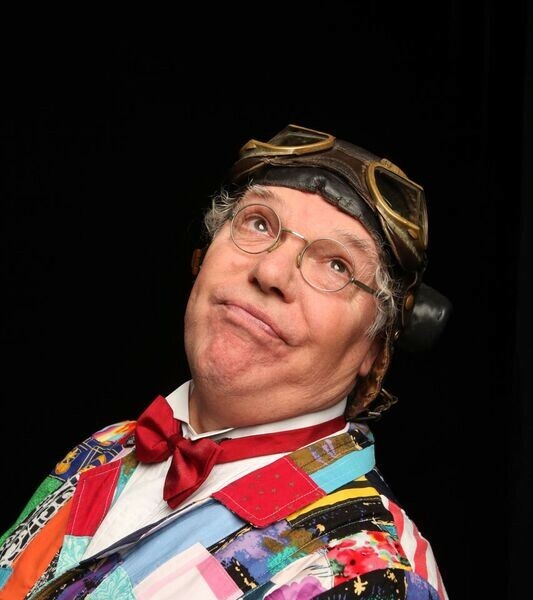 Chubby Brown is a master of his craft and guarantees a regular supply of new jokes every time you see him. So if you are not easily offendedand want a good old fashioned laugh,book your tickets early to avoid disappointment.